We've been leaders in commercial and industrial site development for over 70 years. Such longevity involves dedication to service, attention to quality, and loyalty to customers. We employ qualified personnel who pay attention to details and understand the importance of adaptability. We work as a whole to uphold our core values of safety, quality, and productivity. With reach across the entire Southeast region, Morgan Corp. is positioned to service any projects where quality control and efficiency is appreciated. We pride ourselves on being the best. We've been finding ways to improve and innovate since our start in 1945 and it shows. 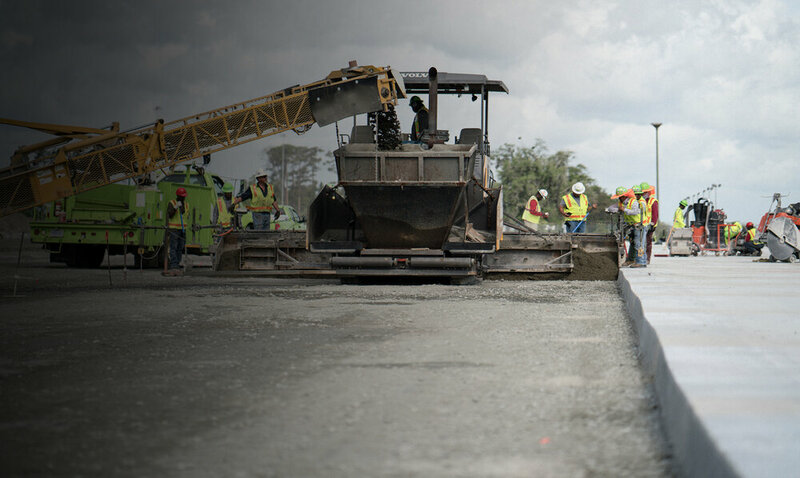 Our commitment to quality and safety has earned us over 5.5 million safe man hours worked without lost time. Add to that an incredibly high tenure rate among our senior staff, we continue to show other companies how to do things the Morgan Way. A huge congratulations to Morgans own Gary Smith for recently completing his level 3 TTT & HEX Professional Operator Certification. This is a very prestigious certification that only about 3000 people in the whole world have earned. Congratulations to Gary on this amazing accomplishment. This is Morgan Corp’s fifth consecutive year with an EMR below 0.60 and positions us among the best in our industry. At its root our EMR reflects Morgan Corp’s commitment to and success in providing a safe work environment for our employees. We recently donated a LiDAR scanner to Clemson's new program, Engage Dominica. With the help of this equipment, we are excited to help them succeed in the great projects they are working on to help the people of Dominica.